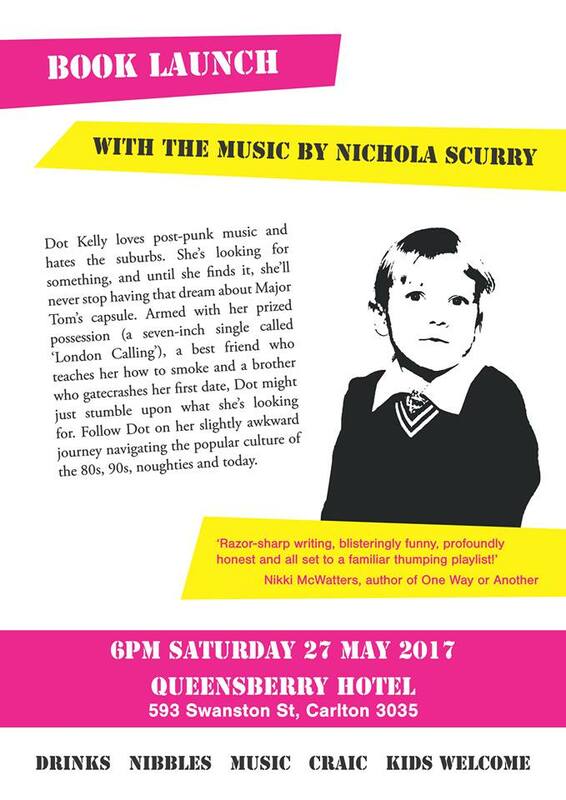 After four plus years in the making I'm super excited to be launching my debut novel, With the Music. They'll be music, (brief) speeches from awesome people, nibbles, drinks and fun. 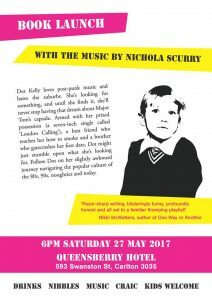 So come along to the Queensberry Hotel on the 27th of May. For catering purposes, it would be fantastic if you RSVP here.